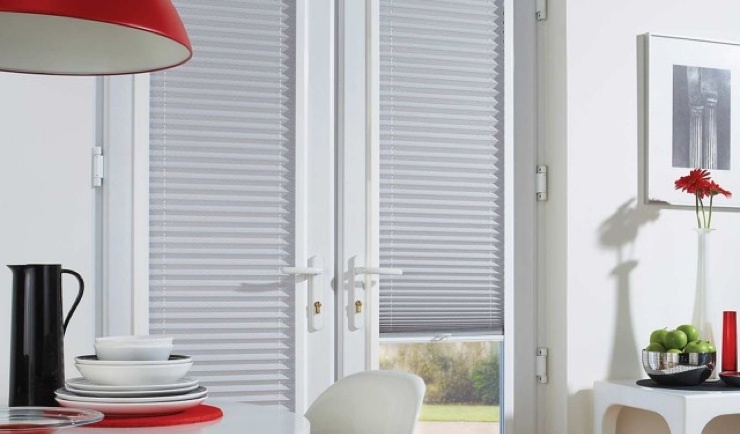 Perfect Fit Blinds from Hull Blinds are the fantastic new window blind system from Louvolite Blinds and are sure to transform any room in your home. 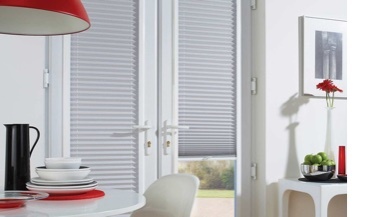 This revolutionary window blind enables metal venetian blinds to be installed perfectly into most upvc windows and doors. 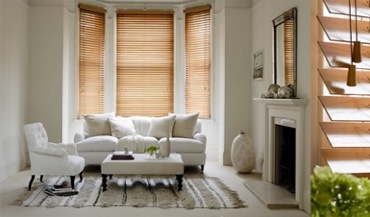 Also available in the perfect fit range are, rollers, pleated, and wooden slated venetians. Whichever room you decide to install Perfect Fit Blinds, you’ll be guaranteed fantastic looking blinds that create more than just admiring glances. 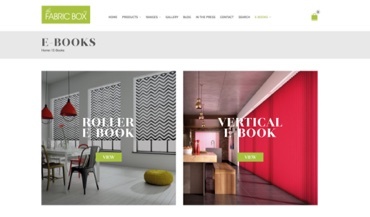 Perfect fit blinds by Louvolite are the revolutionary “no-drill” window blinds that snap-fit to become a seamless part of your UPVC window, door or conservatory. 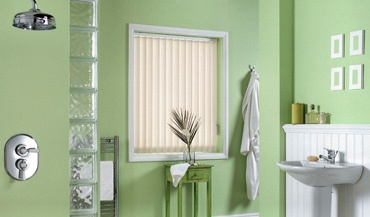 Best of all, no holes will need to be drilled into your uPVC conservatory window or door to fit these blinds. 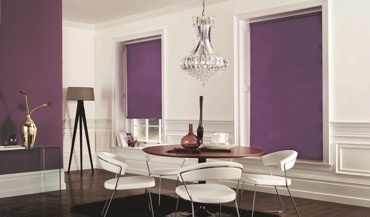 Call Hull Blinds today for your free quote. 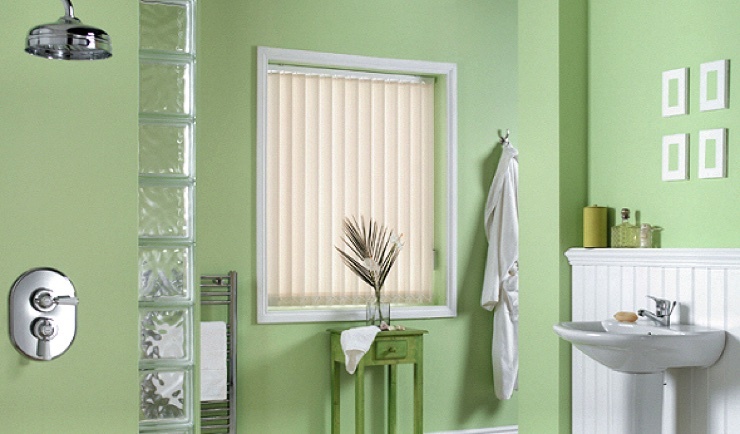 The one Blind that ticks all the boxes. A Classic and always will be. 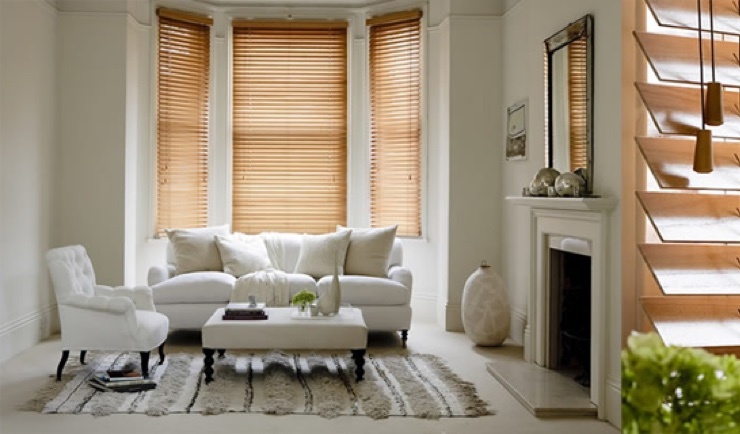 Wood Venetian and Aluminium Venetian Blinds. Ideal solution for French doors and more. 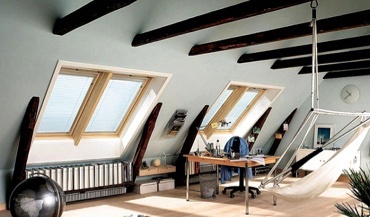 Velux, Rooflite, Fakro, Keylite and more. Contact me today to book a free measure and quote for your new blinds. For speedy response why not try texting, a great way to book in as I may be driving or fitting..